Articulation Station is a comprehensive articulation application to help children speak and pronounce their sounds more clearly. The app enables practice at letter, word and sentence level to improve pronunciation and phonological awareness. 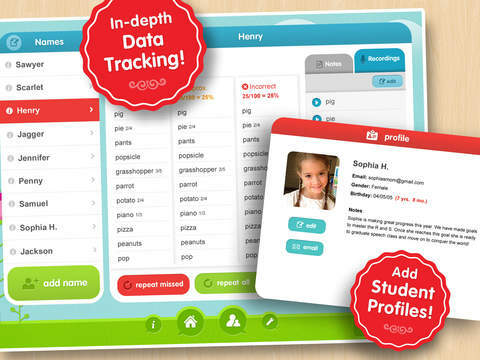 Each word has 60 target words and all together Articulation Station Pro has over 1,000 target words. The lite version contains the 'P' sound program for you to try for free with additional sound programs costing between £2.99 & £5.99. Articulation Station pro costs £44.99. Hugely popular with Speech and Language therapists and SEN teachers alike, Articulation Station allows children to practice their pronunciation at letter, word and sentence level. 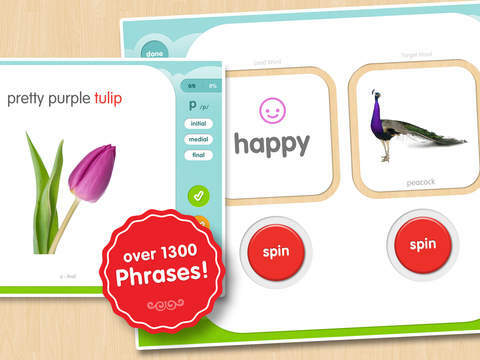 The App has 6 activities at word, sentence and story level for 22 different sound programs. 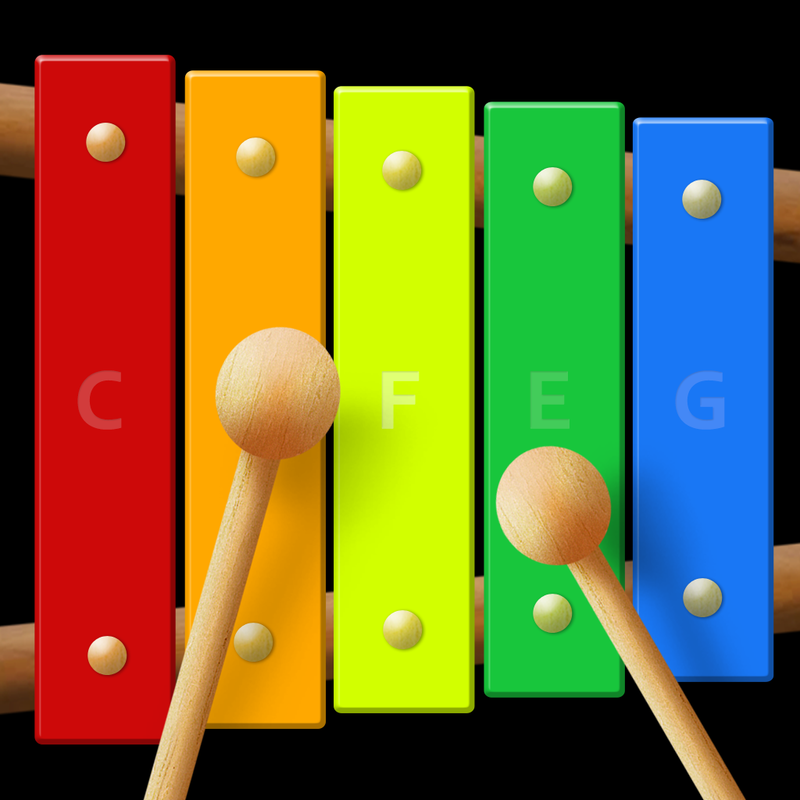 There are 60 target words for each program allowing you to target initial, medial and final sounds. 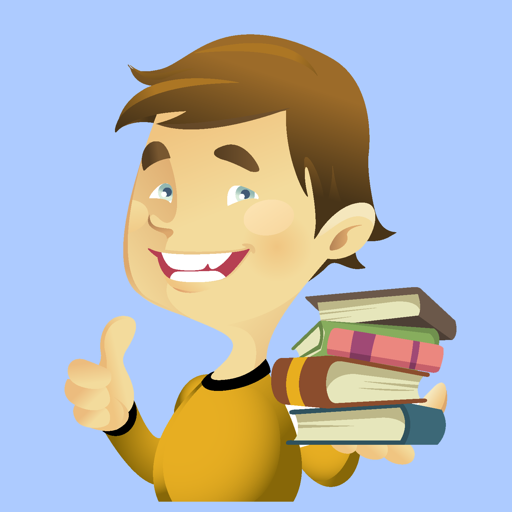 In word level you get flashcard and matching game modes, both include high quality images that are easy to interpret. 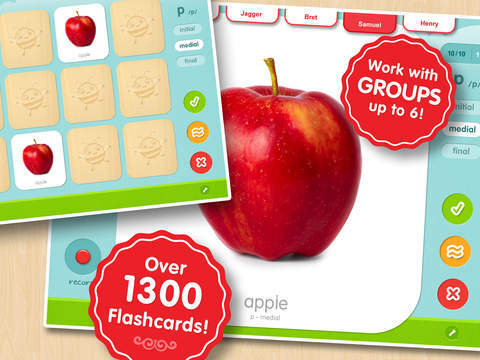 If a child cannot remember the word on the flashcard, audio reinforcement is available allowing the user to tap and hear the sound over and over again, particularly useful when introducing a new sound and when working with children with SEN. Each flashcard can also be scored allowing you to track progress, this can be done multiple times which can give you a good guide of progress over time.The matching game is a fun way to practice sounds at this level. Similar to the flashcards, you can score each word card that you turn over as many times as you like before you turn over another card. You can also tap the card to hear the name of the word that is pictured. 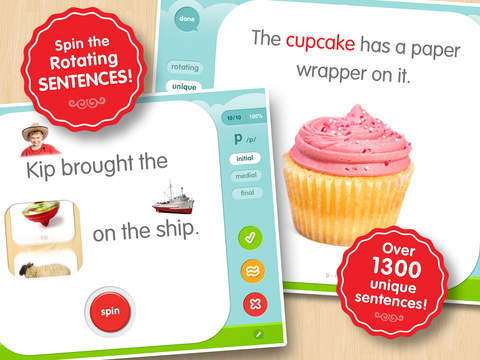 Sentence level activities include 'rotating and unique sentence' modes. In rotating sentences the target word changes each time. Additionally, each target word has a picture prompt and audio reinforcement. Unique sentence mode contains at least 3 target words or sounds in over 1300 sentences. In the story section two levels are available, the first is for non-readers and contains short rhyming stories which include picture prompts. The narratives are repetitive throughout and multiple target sounds and words can be worked on. Level two stories are more more advanced and also allow for multiple target sound and word practice. Comprehension questions are also available at the end of each story. As a teacher, I really like the the data collection feature which allows me to track pupil progress across the different sound programs. I can also record pronunciation and attach to pupil profiles in addition to adding comments, especially useful for teachers with smaller intervention groups. Articulation Station Pro is the most priciest app of its kind but sound programs can be bought when needed. Once we had tried the free version with a number of children we knew we needed to go pro, such was the children's response. Articulation Station is a really fun engaging app for children and highly recommended for both teachers and Speech & Language therapists.